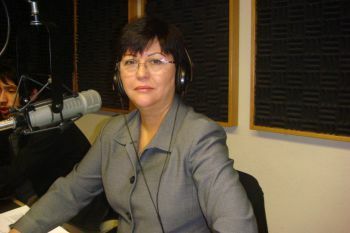 Monica Guichon called to Cafe Con Leche on Monday, June 27, 2016 from Buenos Aires, Argentina. Monica is a professional TV, film and theater actress. She told us of her experiences in her career. Monica indicated that some of her colleagues have emigrated to Europe and to the United States and have advanced significantly their career. She is also planning to travel to Hollywood, in the near future.